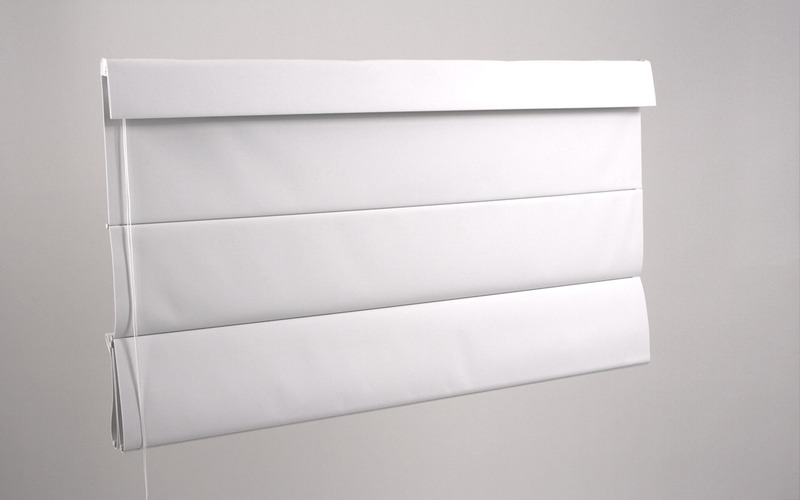 Ziptraks are track-guided outdoor blinds that glide smoothly and stop at any height. 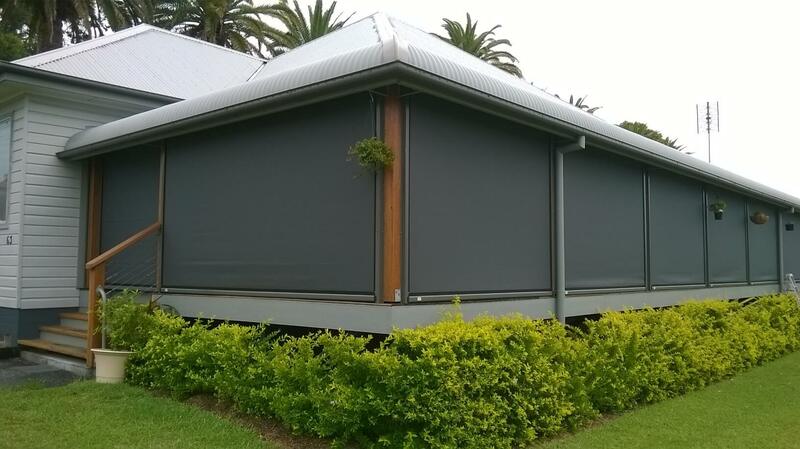 They are the most popular outdoor blinds system in Australia and are built to withstand the toughest environments. With easy, no-hassle operation you can effortlessly enjoy outdoor entertaining year-round. 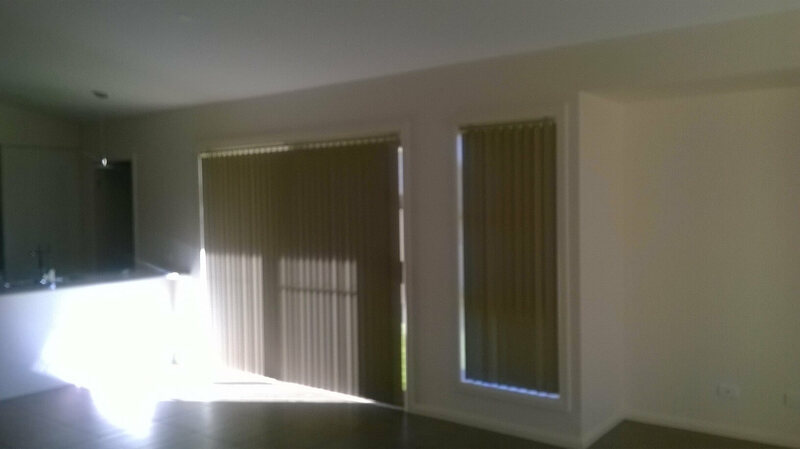 Ziptraks resist fading and last for many years and are custom fit for your home or business. 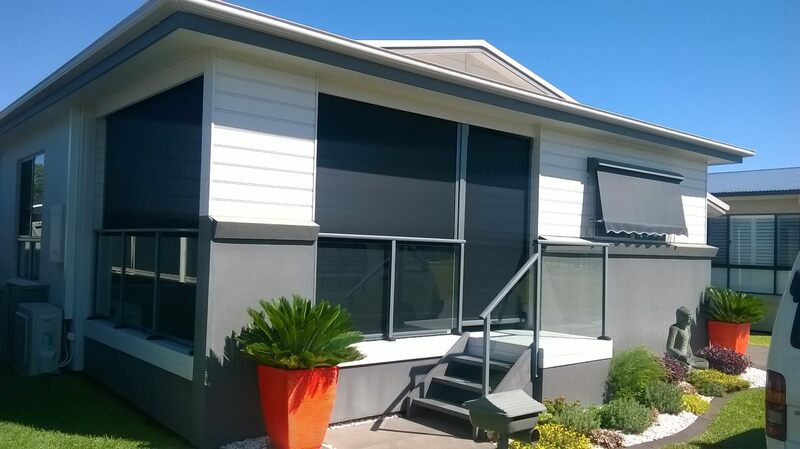 Make your space comfortable by installing Ziptrak Blinds. 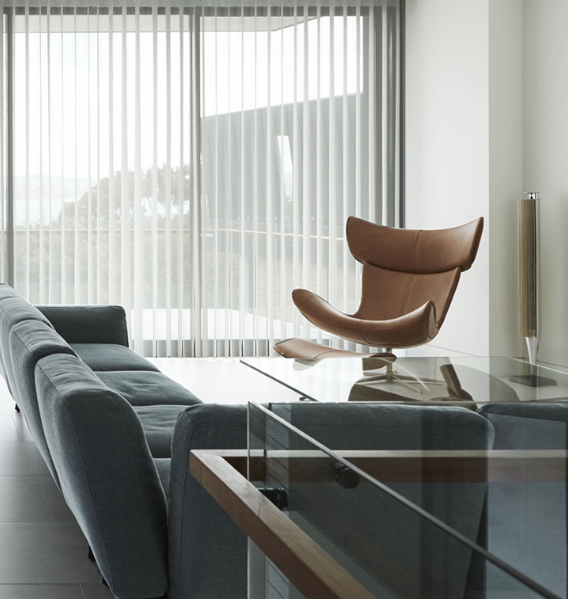 This is your best option whether your goal is to improve the aesthetics of your home or make it cosy. 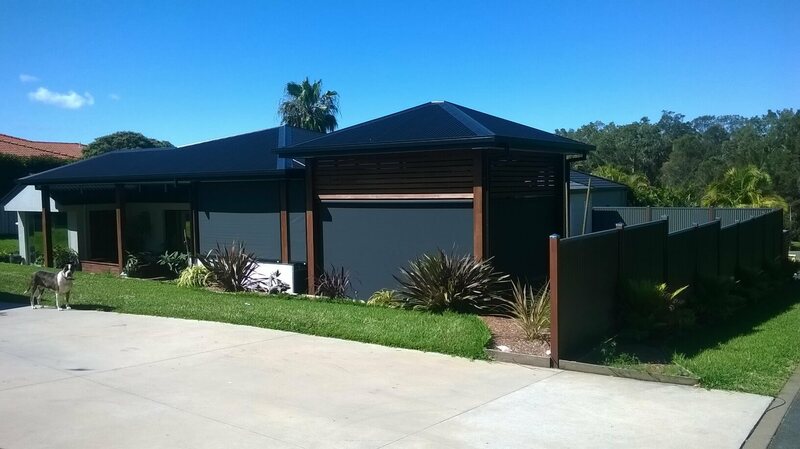 Made of semi-translucent material, it can control the amount of sunlight that fills the area; at the same time make the property attractive. 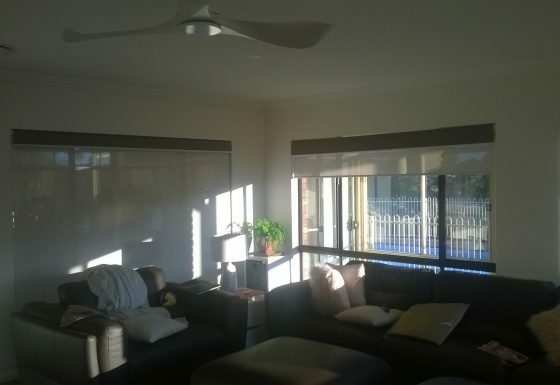 On Time Blinds in Port Macquarie offers a beautiful collection of blinds. 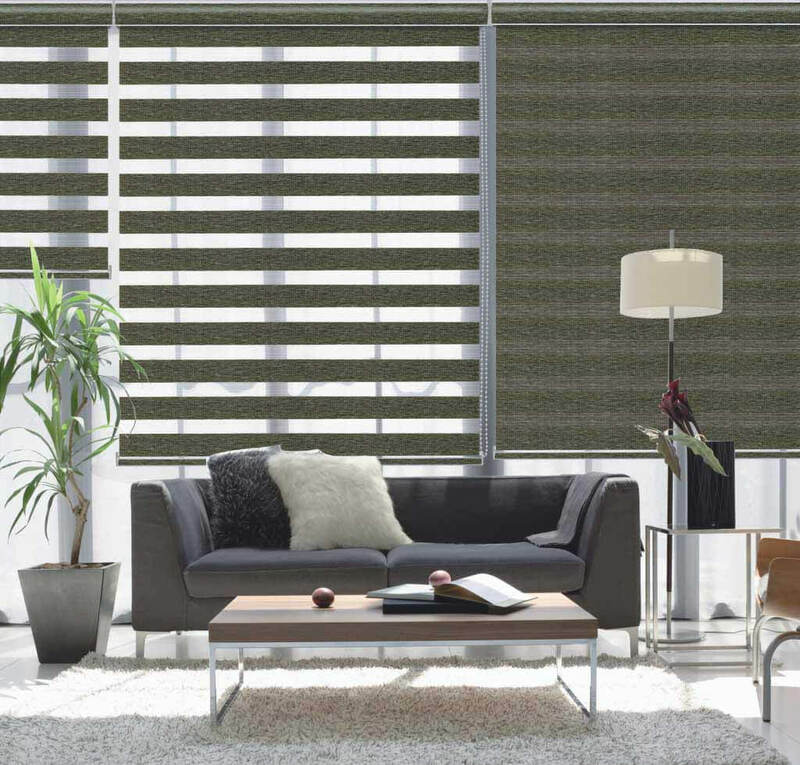 With a wide array of products that we offer, you can easily purchase the models that fit your style. 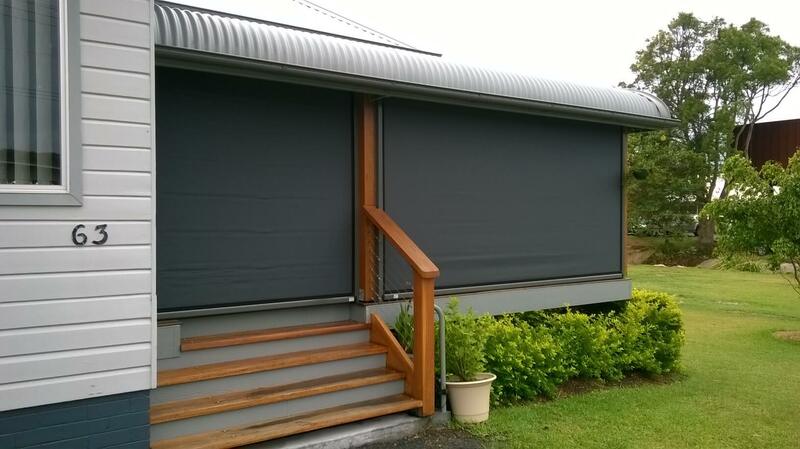 Our products are built to withstand inclement weather, light and prolonged use. No other furnishing can protect your home than our embellishments so don’t think twice about purchasing from us. 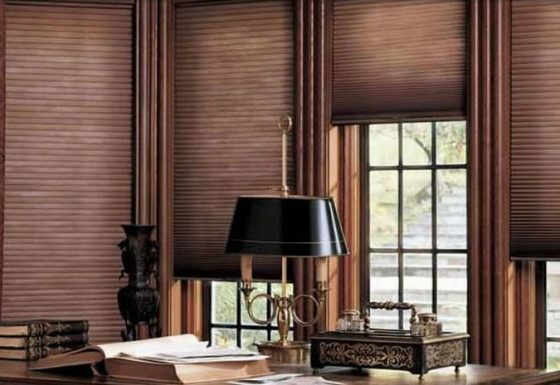 Every window treatment can block the light out entering in your glass panes, but there are a few coverings that outshine others in this matter; blinds are one of them. 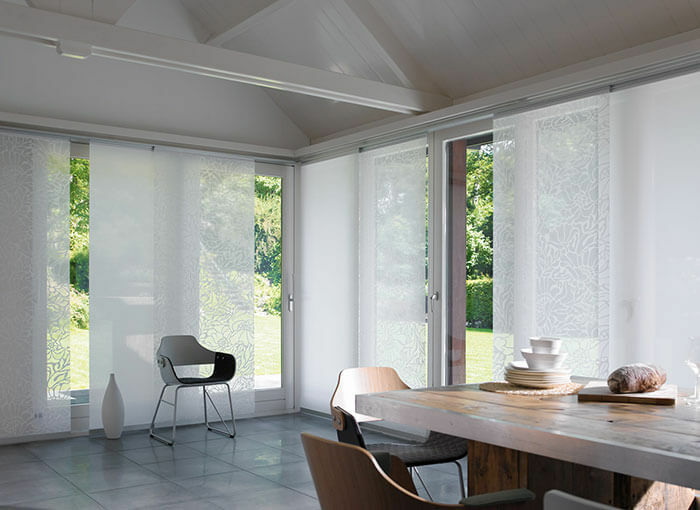 These products are made of fine acrylic and mesh, so these can totally prevent the light from entering your room. 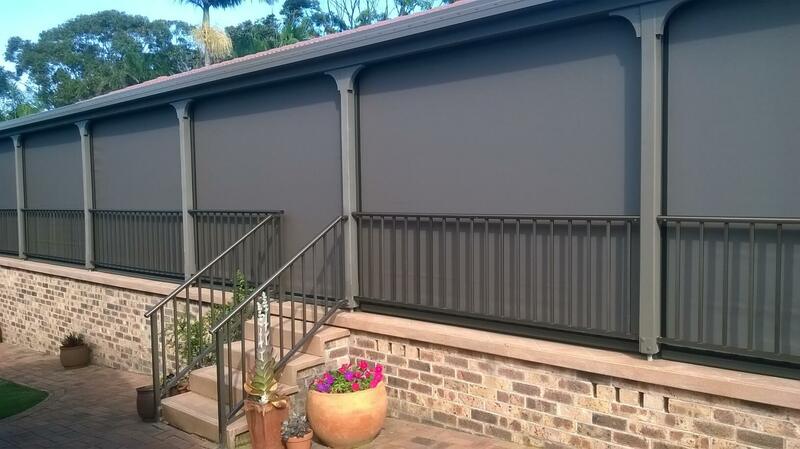 Blackening out your windows is one thing, but keeping your room soundproof is an entirely different benefit. 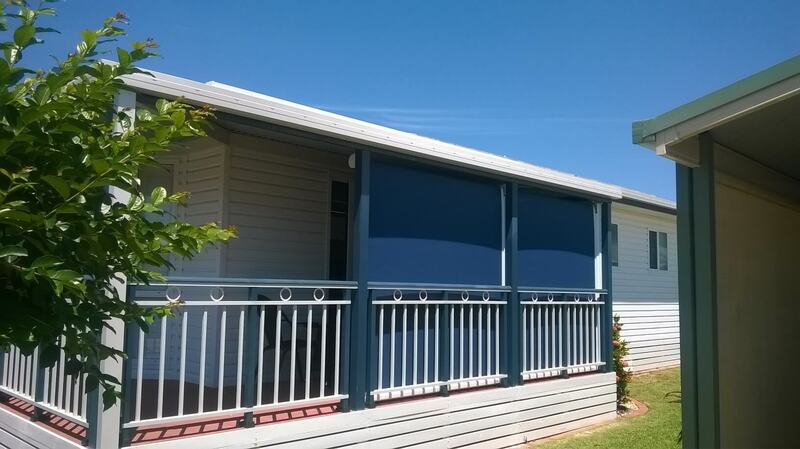 Whilst you could install triple pane windows, this investment is costly. Good thing, there are some other methods to prevent the noise from affecting the mood of your space. 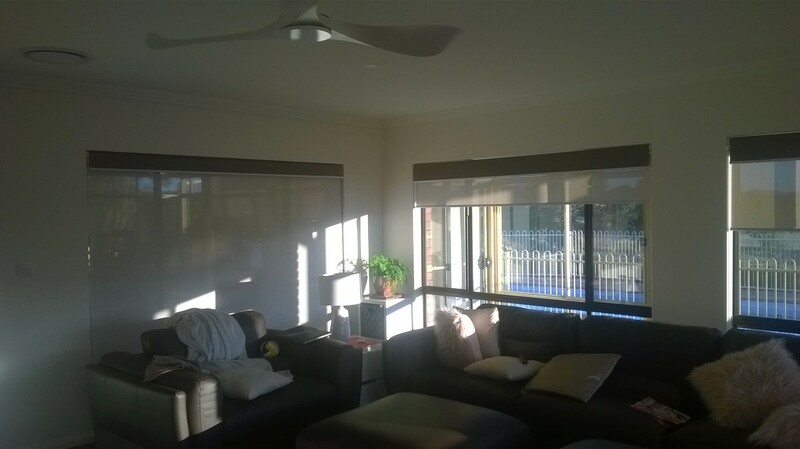 If a simple and quick solution to control the noise entering in your space is what you are looking for, install Ziptrak shades. 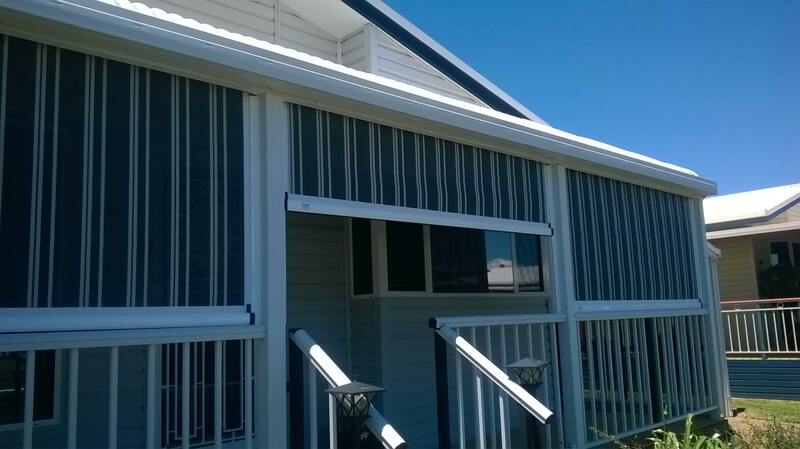 These materials can properly prevent outdoor sounds from coming in. 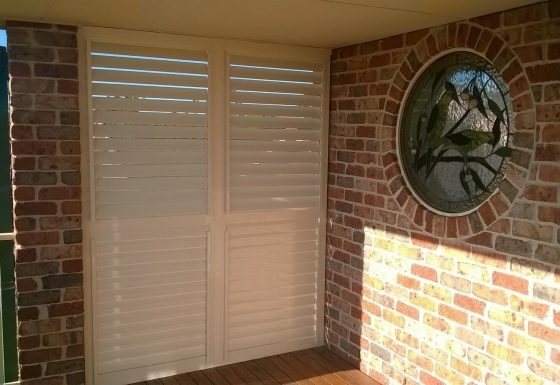 Thus, if you live on a noisy street or have loud neighbours, it’s a must to purchase these embellishments to enjoy a quiet room and make your home more relaxing. 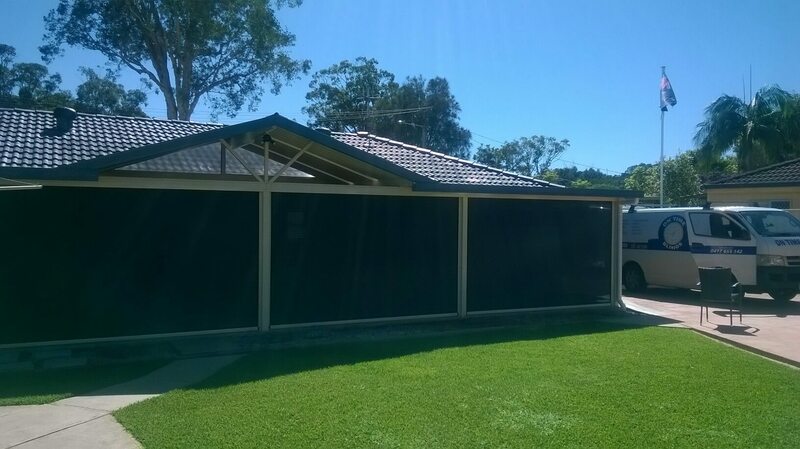 Giving your home optimum privacy is one of the best ways to make your residence homier. Come to think of it, there’s no need to worry if someone is spying on you when you are sleeping in your bedroom or lounging in your living area. 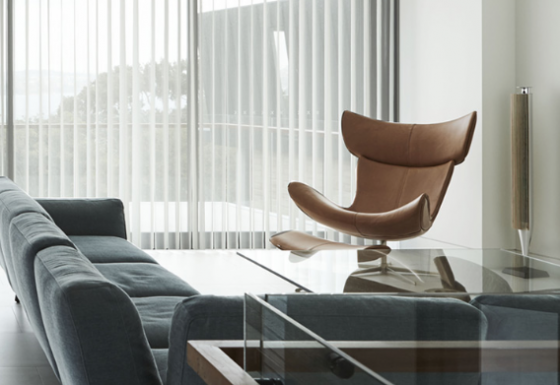 With our products, you can enjoy staying in your place without thinking of getting snooped. Sometimes, it’s the little things that can make your home beautiful. 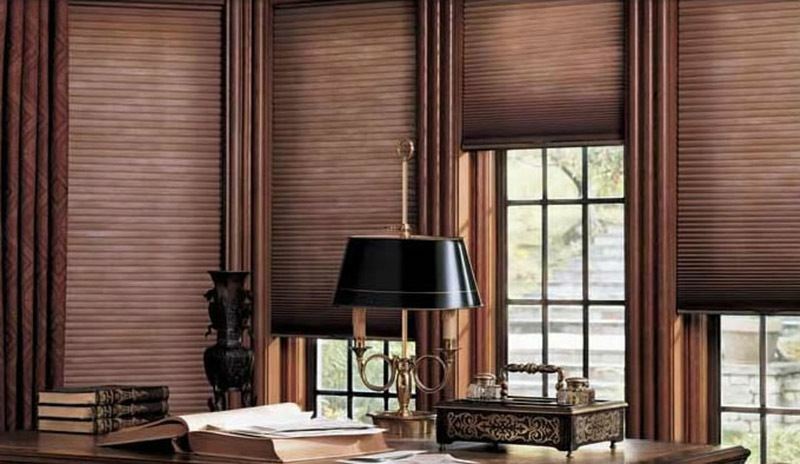 A simple window treatment like blinds can make your house classy and elegant. These items can surely match whatever the design of your house. 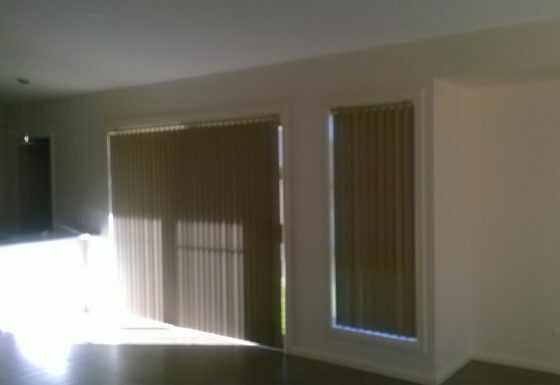 There are many companies that offer window treatments. 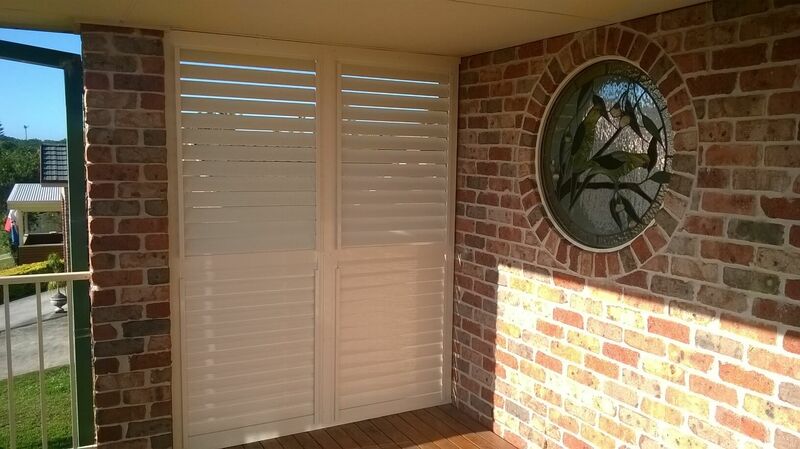 But we see to it that each of our products is guaranteed durable and attractive. 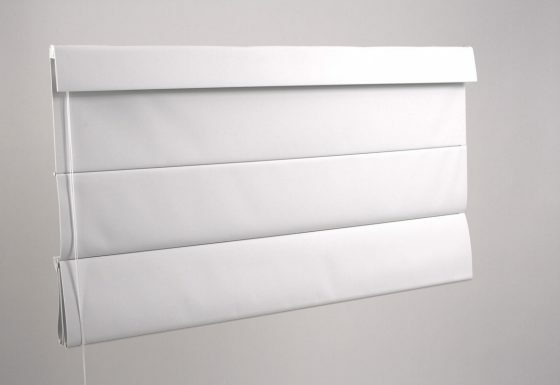 Made of superior materials, our products are made to last. Moreover, they are produced with exquisite craftsmanship. You can buy our products at very affordable prices. Home design trends change regularly. 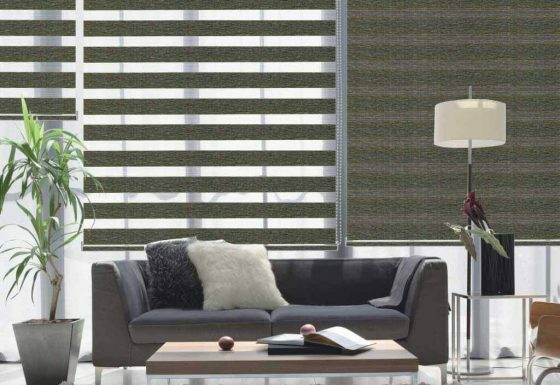 To keep up with the changing times, you should purchase well-designed window coverings that suit your taste. 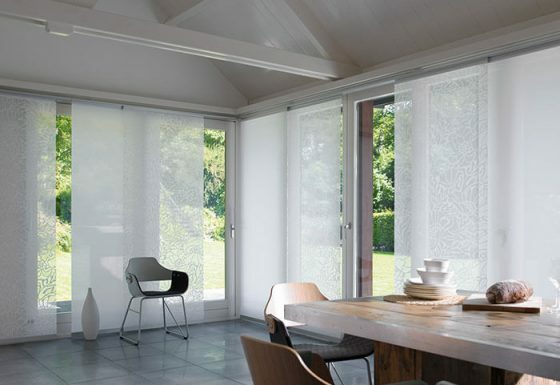 Ziptrak Blinds are easy to install and operate, so you can use these without stressing out yourself when it comes to operation. 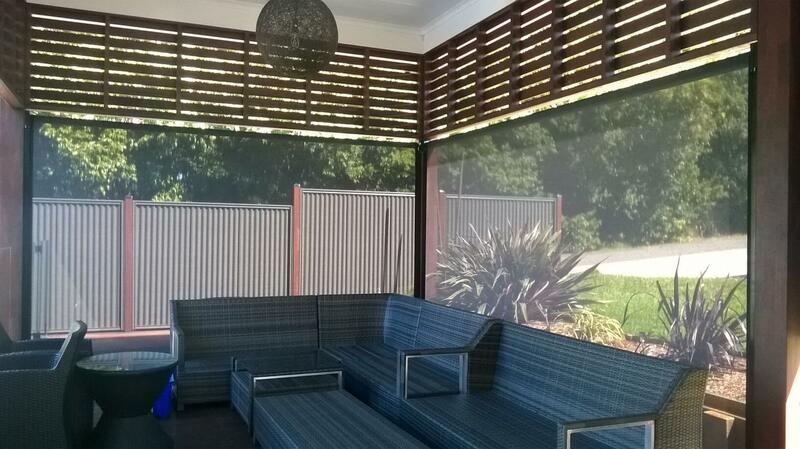 To see our latest collection of Ziptrak blinds in Port Macquarie, feel free to look at our gallery. Call us get a free consultation. Ready to get started? 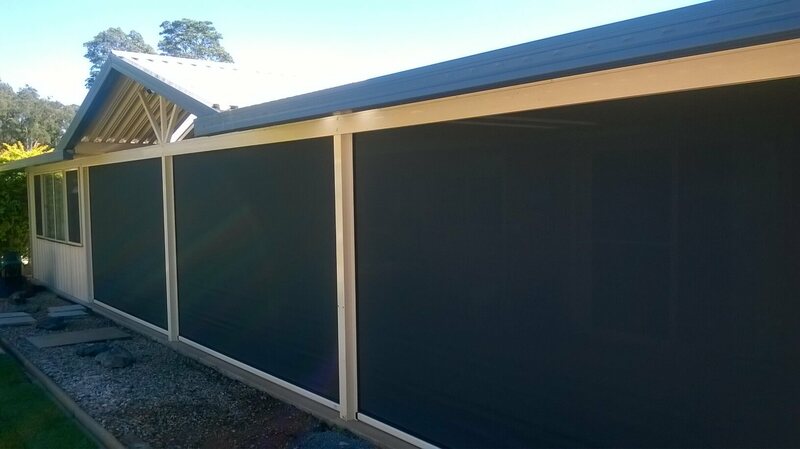 Call (02) 6583 4960 for a free quote! Copyright © 2019 On Time Blinds. All Rights Reserved.